Dana is a traditional automotive supplier that’s been around for 114 years. It manufactures axles for all kinds of vehicles but now it has to transform itself into an agile company that’s ready for an autonomous and electrified world. 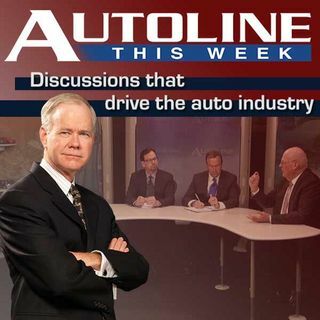 On Autoline This Week, we’re joined by Bob Pyle, the President of Dana’s Light Vehicle Driveline division, to discuss how Dana is getting ready for big changes in the automotive industry.